Wanderlust Rebirth now on Steam! 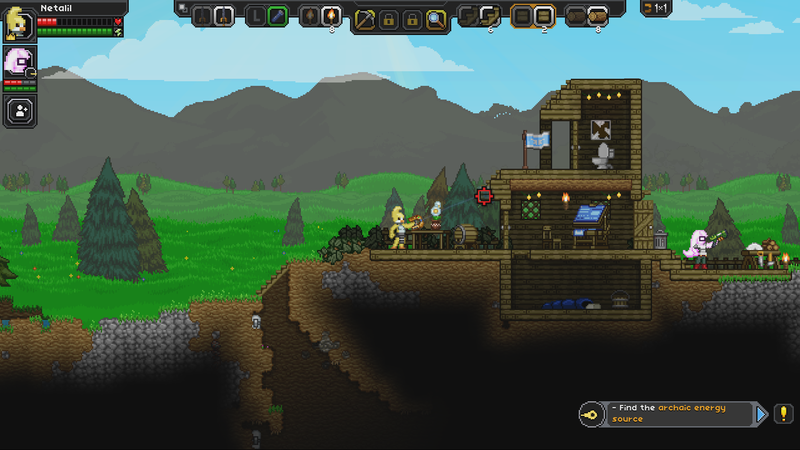 Support Starbound Development! So Wanderlust Rebirth is finally out on Steam! 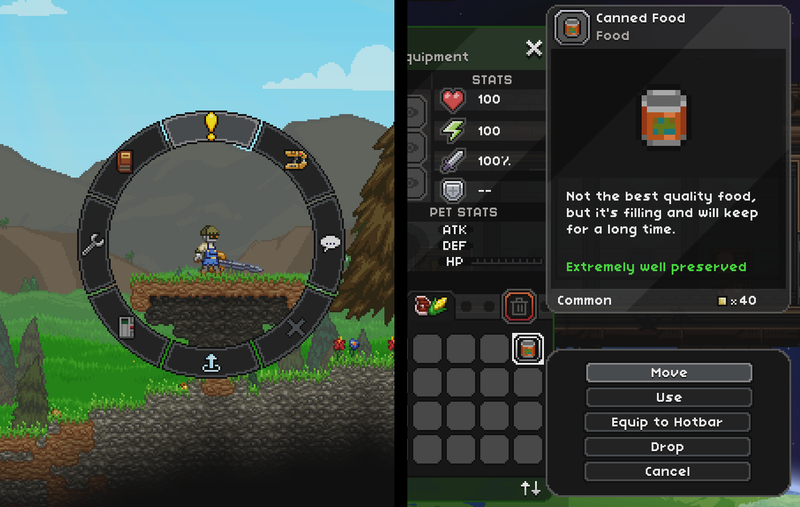 A percentage of Wanderlust sales will go straight to Chucklefish and support Starbound development. I’ll be playing online with everyone tonight! I hope to see you there! Also, seeing as it’s random monster day..
← Guest Wallpaper for July!